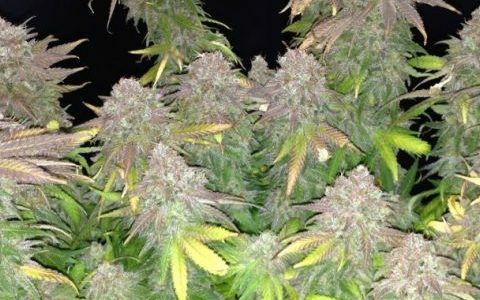 Home / Posts Tagged "seedfinder"
AK47 is Serious Seeds most popular, because of her outstanding quality. The AK-47 strain has been often copied or used by other seed companies for crosses. This plant is of medium height and produces very good yields quite quickly. Extremely STRONG odour and smoke. Iced Grapefruit is the perfect marriage between our Grapefruit and ICE!